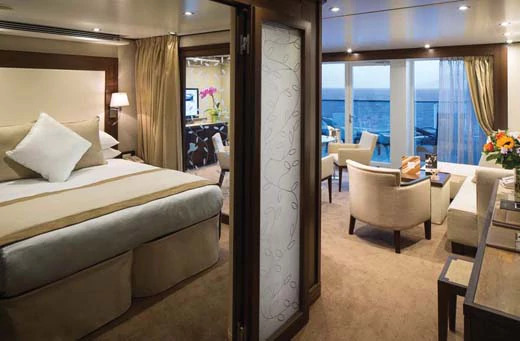 Details for Seabourn Quest can be found below. 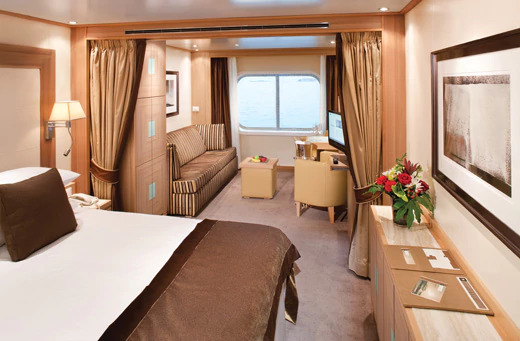 Seabourn Suites include dining table for two, living area and bedroom, large picture window, closet and flat-screen TV. Owner’s Suites feature full length window and glass door to private veranda. All Penthouse Suite feature dining table for two to four. All Penthouse Spa Suite feature dining table for two to four. 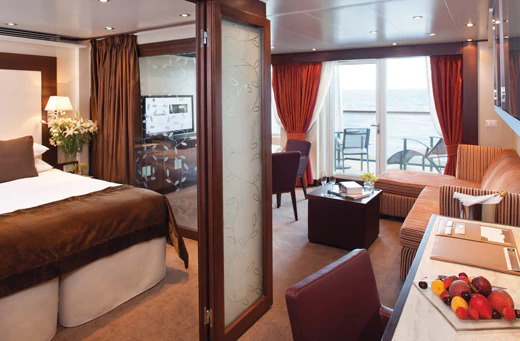 Signature Suites feature expansive ocean views. Dining for four to six. 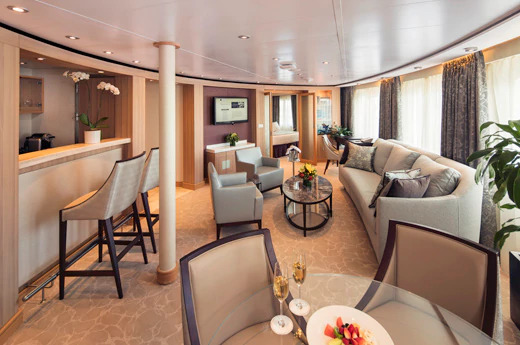 All Veranda Suites feature a full-length window and glass door to private veranda. Queen-size bed or two twin beds. Fully stocked bar and refrigerator. Spacious bathroom with separate tub and shower. Veranda railings are glass from floor to teak rail. Wintergarden Suites feature large windows. Glass-enclose solarium with tub and day bed. 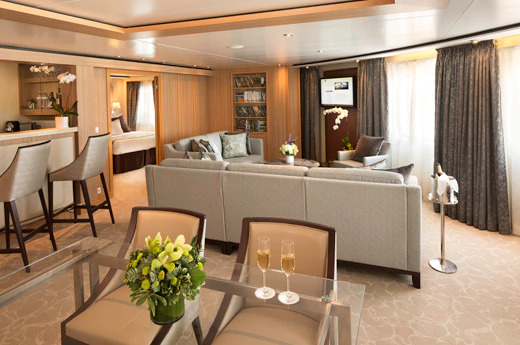 write a review of Seabourn Quest.